Sinzer recently announced the formal Data Partnership with the Global Value Exchange (GVE). 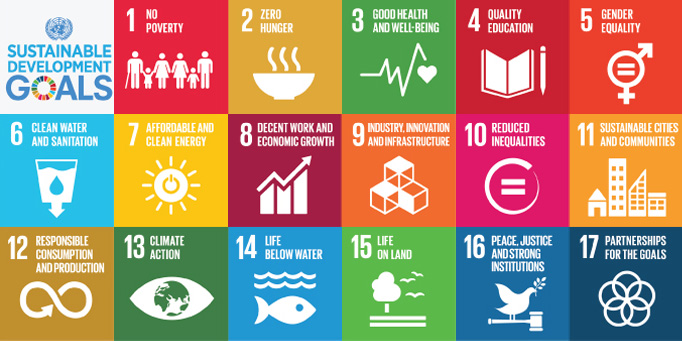 We are presenting a series of blogs with more detailed information about the data sources GVE uses to extract outcomes, indicators and valuations from. 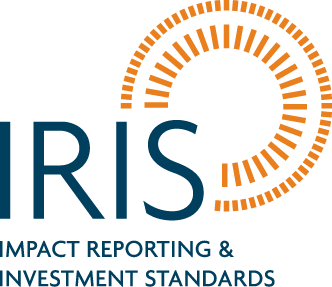 This week we highlight the IRIS metrics from the Global Impact Investing Network (GIIN), which – through our new data partnership – can now be accessed through the Sinzer platform as well.